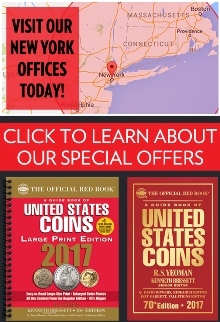 We Are Top Buyers of Old Currency In The U.S.A.
National Bank Notes - This type of money was issued by over 10,000 banks between 1863 and 1929. This type of currency is valued based on the bank of issue and type of note. Condition is important, but it doesn't drastically affect the value. 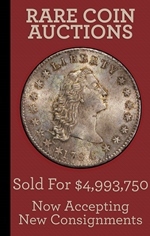 Large Size Currency - Old money issued by The U.S. between 1861 and 1923 can be very rare. The worth of this type of money is based on condition and signatures. 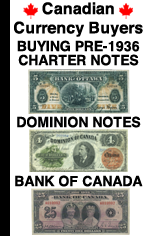 Rare Modern (1928-1934) - We buy $500 & $1000 bills, rare star notes from 1928 and 1934, and currency with low serial numbers. Thanks for being so responsive and professional while purchasing Dad's currency collection. We are glad we found you. Best Regards. It is simple, we compete on price. 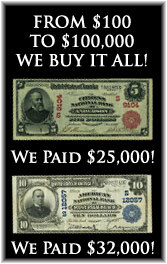 If you have old money we need for our collection or inventory then we will pay more money than anyone else. We also pay via paypal, check, or bank wire BEFORE you have to ship your old money. So we pay the most and it is safe. Give us a chance to make an offer for your antique currency.